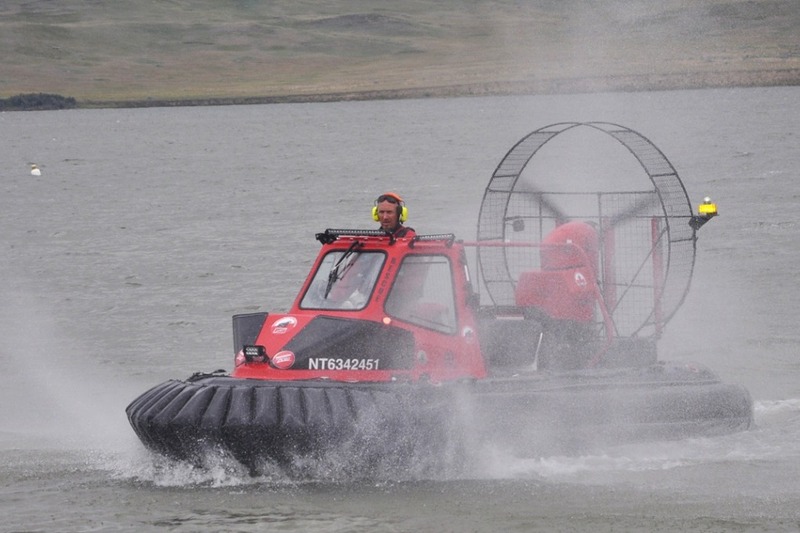 "Saving Lives On A Cushion Of Air"
We are fundraising to purchase the AR45 hovercraft that will be used by Amphibious Response Support Unit ONE (ARSU1) - a division of the Canadian Rescue Hovercraft Pilots Association to help save lives. ARSU1 is Saskatchewan's dedicated amphibious service provider. We assist in Search and Rescue and First Responder duties in Saskatchewan and beyond. By supporting us, your contribution will help to save lives, assist in preventing loss of life and injury, and strengthen your community’s resilience to emergencies. What is the 2502 Crusade? 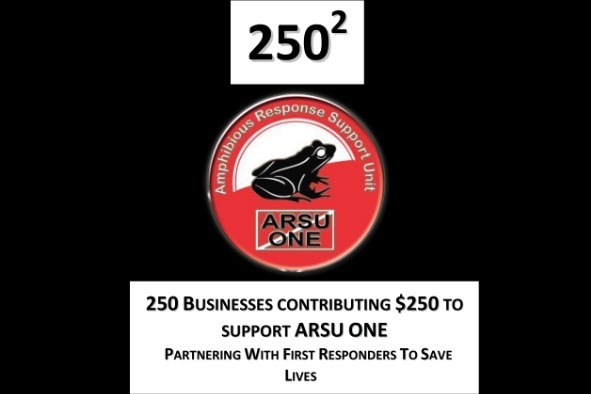 250 x 250 is two hundred and fifty businesses and entities (including private individuals) contributing $250 dollars to Amphibious Response Support Unit ONE. We are asking businesses; clubs and individuals to contribute to our cause. By supporting us, your contribution will help to save lives, assist in preventing loss of life and injury, and strengthen your community’s resilience to emergencies.